The Friday Lock wins on looks, but loses big on features. Finally, a competitor to the August Smart Lock has emerged. 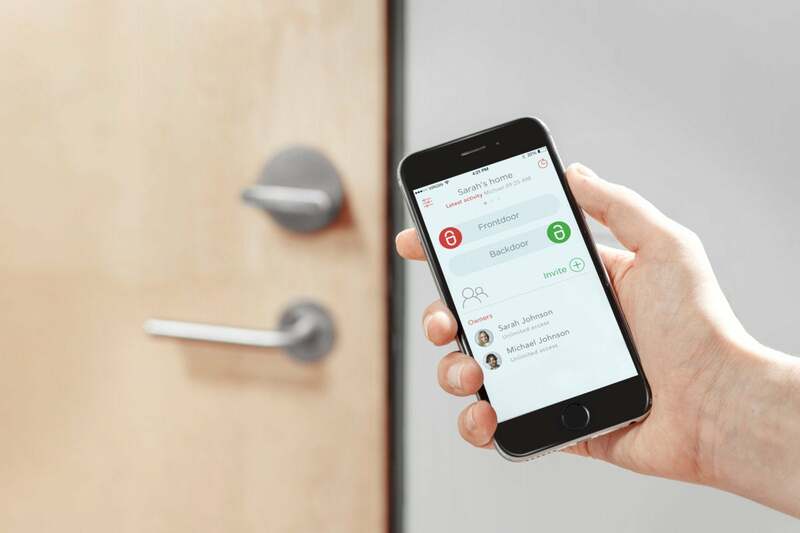 Thanks to the Friday Lock, there is no longer just one smart lock on the market with design sensibility. 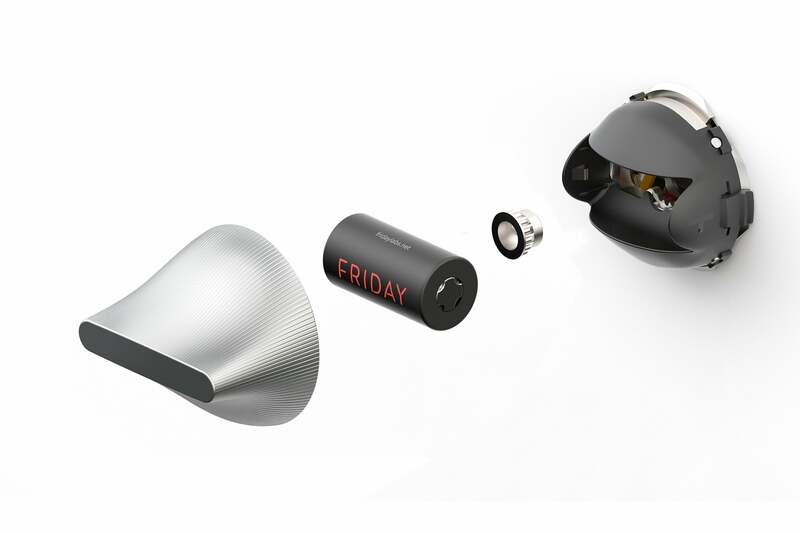 Friday Labs, the maker of the Friday Lock, got its start on Indiegogo in 2015. It shipped its first lock this summer. The Friday Lock (which costs $249) is nothing if not ambitious. It’s breathlessly billed as the world’s smallest retrofit lock, and the only lock to offer Bluetooth, Wi-Fi, and HomeKit in one product. That’s an impressive collection of claims, so let’s check them all out. 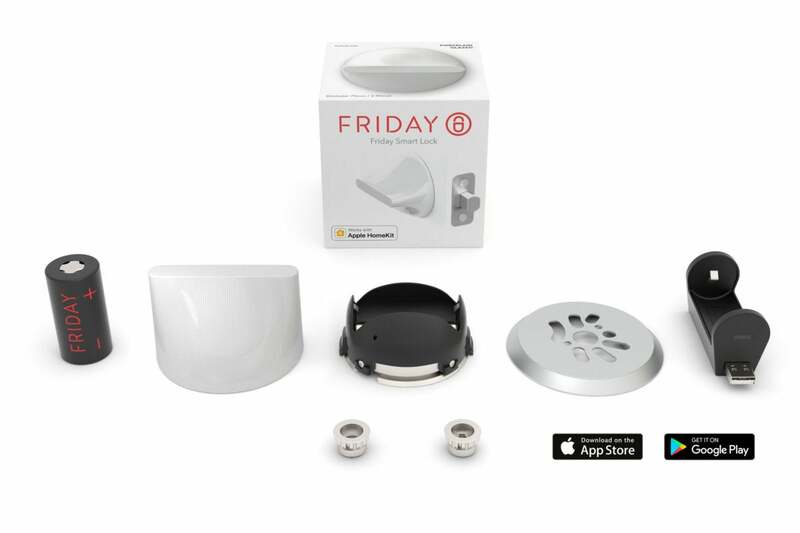 A bare minimum of parts makes Friday one of the fastest smart locks to install. First, the Friday lock is indeed small, not much bigger than a standard deadbolt thumb-turn once it's installed. Part of that is due to the use of a rechargeable battery for power instead of the usual four AAs that most smart locks use. This beefy power cell also slips easily in and out of the lock and recharges via a custom USB charging dock that’s included in the box. The downside of this, of course: Your smart lock won’t work while you’re recharging. Seen here in gunmetal, the Friday Lock can match any décor. 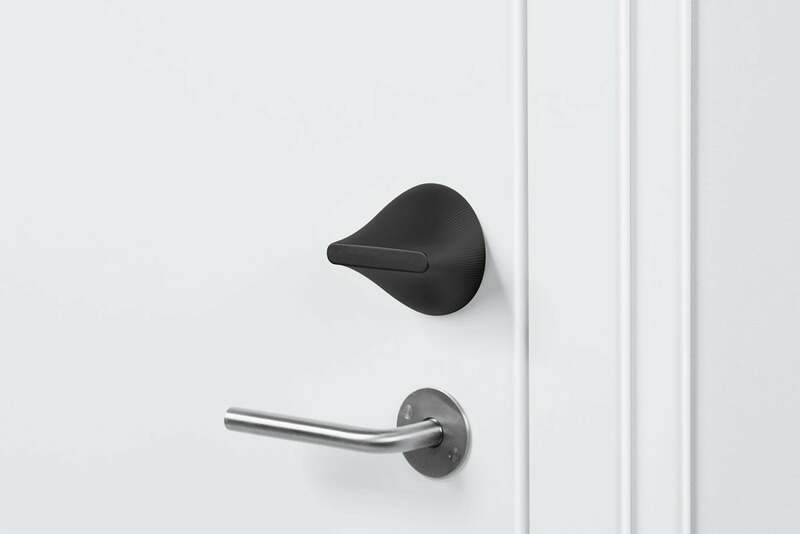 Despite some lackluster instructions (pro tip: Do not disassemble the lock mechanism), installing the Friday is fairly simple, and hardware is included to ensure that the lock works with most existing deadbolts and doors. The only particularly eyebrow-raising instruction is that you might need a hacksaw to trim your existing lock’s tailpiece (the metal bar that sticks through the door and lets the lock turn) if it's too long. This will, of course, render the lock unusable should you decide the Friday isn’t for you, so hack with caution. The hacksaw is not included. Once attached to the door, you slip one of six different shells over the entire mechanism. These avant garde pieces are designed to fit in with your décor and come in finishes ranging from gunmetal to brass to copper. The shell is also functional, as its scalloped design lets you turn the lock just like a standard deadbolt—and it allows you to see at a glance if the door is locked. The futuristic design may be a bit much for some homes, but that’s a minor complaint. One shell is included with the purchase of the lock. While it’s easy to add new users (this is done via phone number only), this is also where Friday’s biggest weakness is revealed. While you can specify whether a user is an owner that can invite other users, all users you add have full access to the lock. You can’t set times of entry or provide an access code that expires after a set amount of time. Anyone you invite gets to use the lock whenever they want. This makes it a questionable solution for Airbnb-type environments and other situations where you want to limit access to the door. As for the lock itself, performance was erratic. It jammed on a few occasions (though this is par for the course with most smart locks), and the app lost its connection more than I’d like, even at short range. HomeKit features work only at short range; if your Apple TV is more than 30 feet from the lock, it probably won’t let you connect remotely. Buried in the settings you’ll also find an undocumented feature called Friday Assist. This is a geofencing solution that lets the lock engage or disengage when you leave the house. This didn’t work in my testing, not even once, though Friday does say its app is still being updated. In the final analysis, I’d love it if the Friday Lock worked as good as it looks, but as it stands today, it’s still a bit undercooked for a solution that is meant to keep a barrier between you and the teeming masses in the world outside.